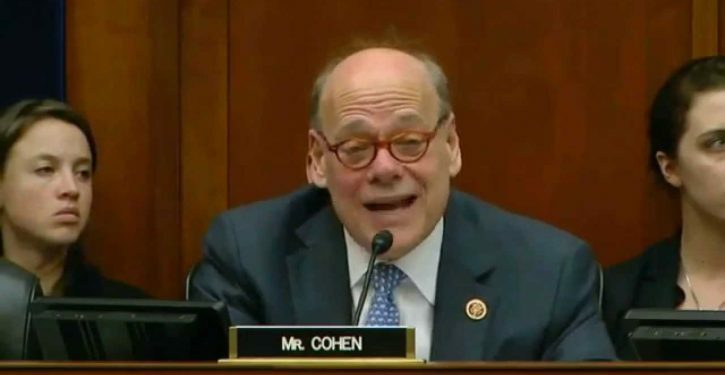 Rep. Steve Cohen has joined Democratic calls to abolish the Electoral College, saying it’s an outdated system that was “conceived in sin” as a way to protect slavery. 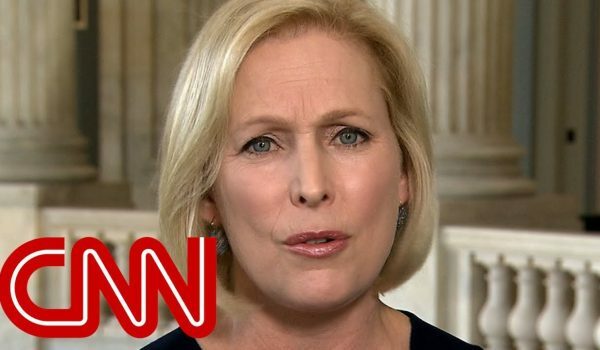 “The country is different than it was when the Constitution was drafted,” the Tennessee Democrat said Tuesday on CNN. “When the Constitution was drafted, a lot of it had to do with slavery. “This is all conceived in sin and perpetuating slavery on the American people and on the African-American people, directly,” he added. Mr. Cohen’s comments came one day after 2020 Democratic presidential candidate Sen. Elizabeth Warren promised to “get rid of” the Electoral College during a CNN Town Hall in Mississippi.